⚓ T7429 OBS-Studio doesn't work the way it should. 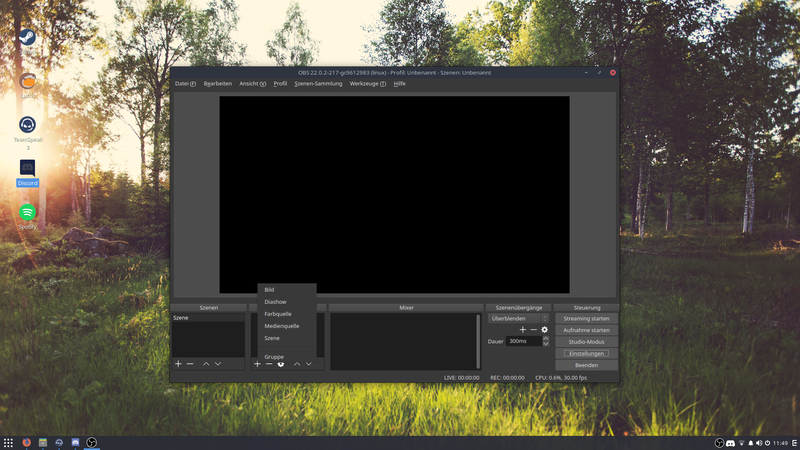 OBS-Studio doesn't work the way it should. 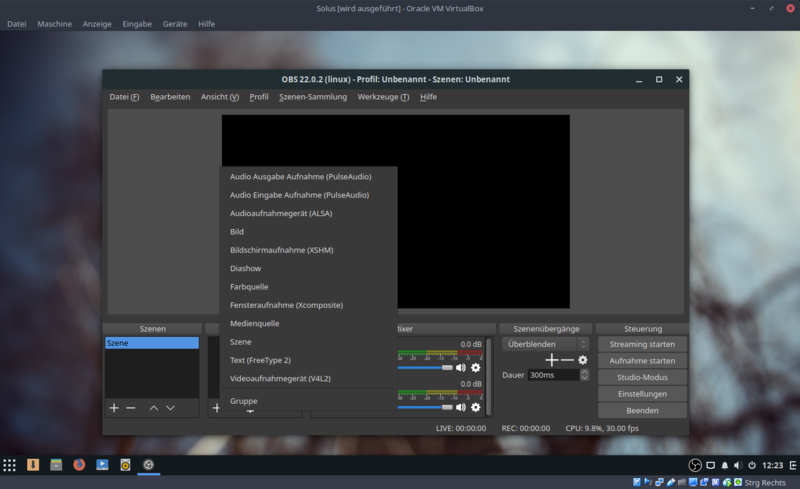 The audio devices are not displayed in the mixer and i can't specify a screen or a window as source. here it does not happen weird ..